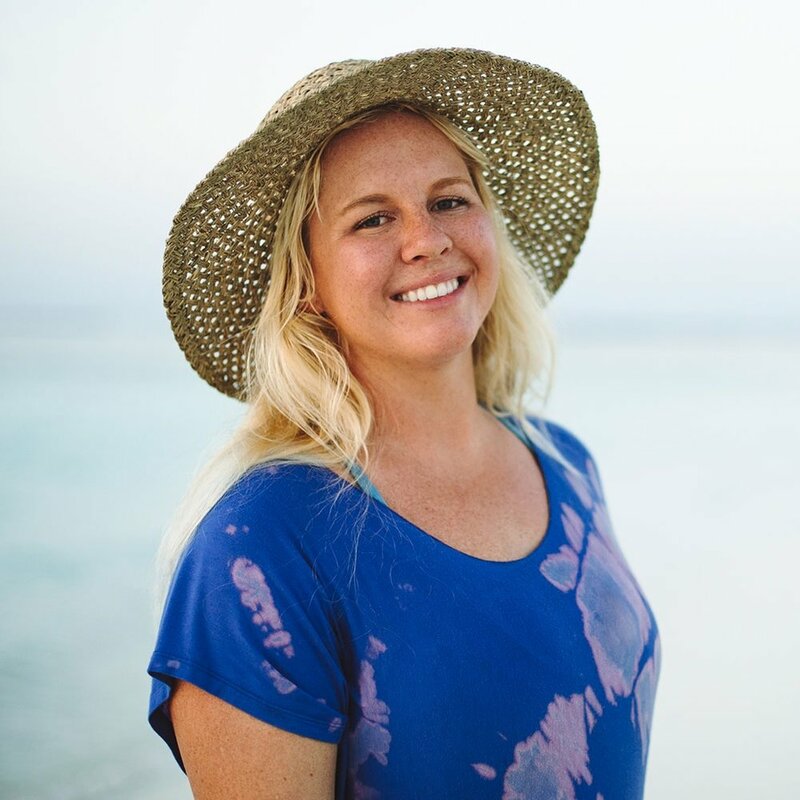 From Kona on the Big Island of Hawai’i, Sarah Lee is a water and lifestyle photographer who is incessantly glued to camera viewfinders, swim fins, and the ocean. Her passion for lifestyle and water photography was shaped by a childhood where she was constantly immersed in the ocean. Currently she photographs and collaborates with ocean-centric athletes, models, causes, and brands in Hawaii, California, and other parts of the world.